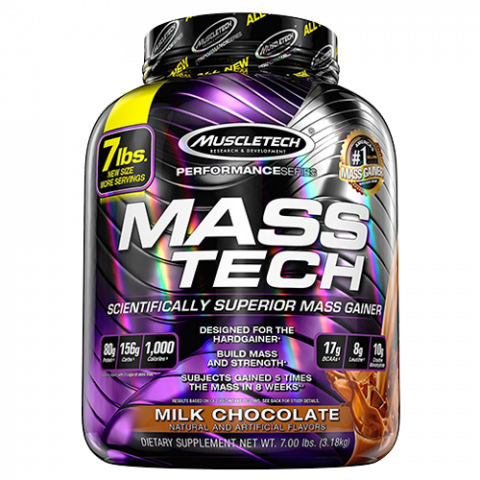 © 2019 MuscleTech Thailand. All rights reserved. 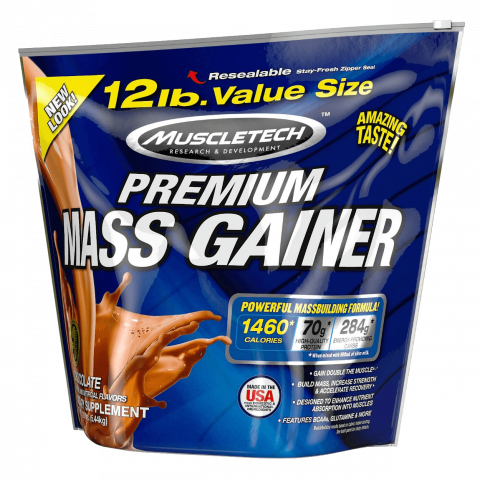 MuscleTech is a trademark of Iovate Health Sciences International Inc.